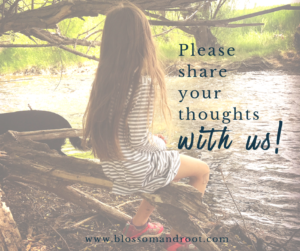 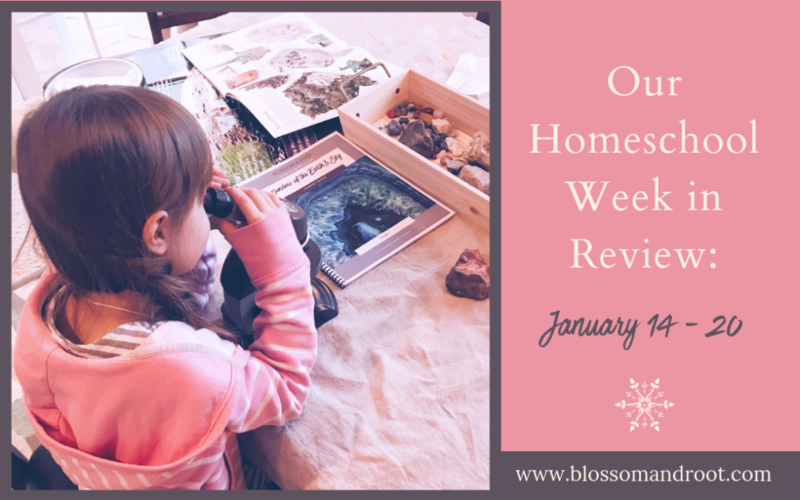 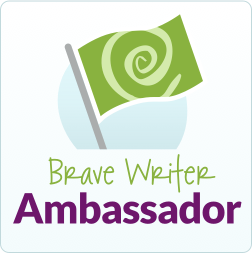 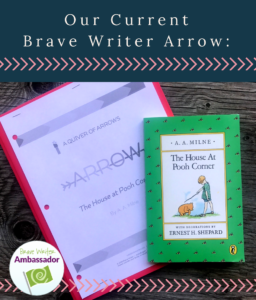 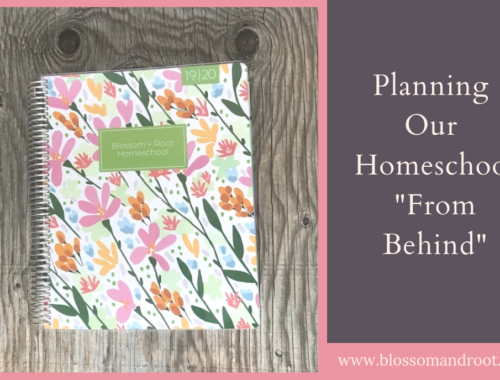 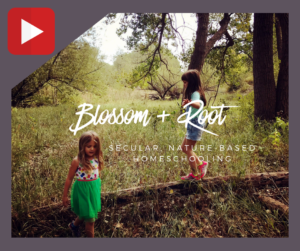 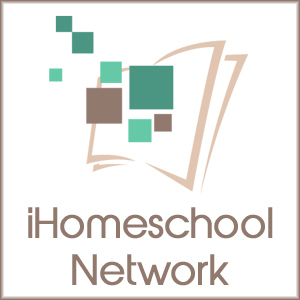 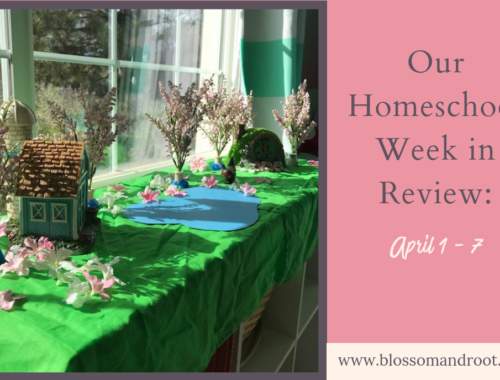 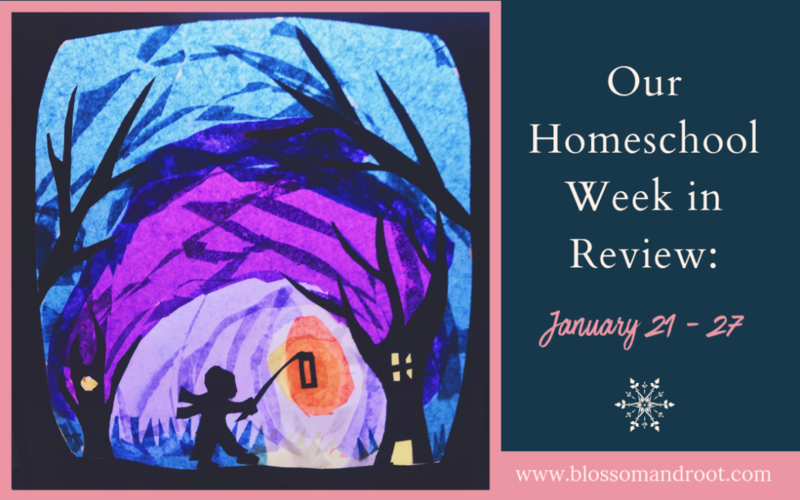 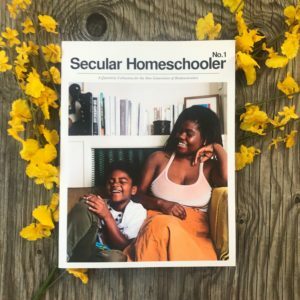 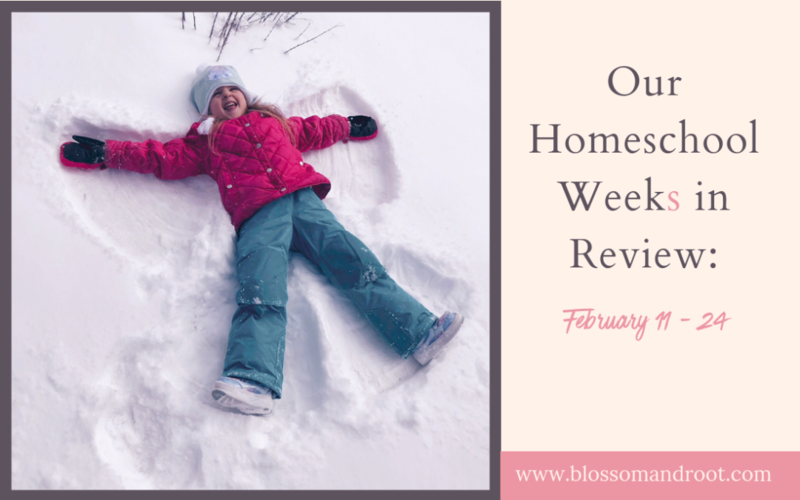 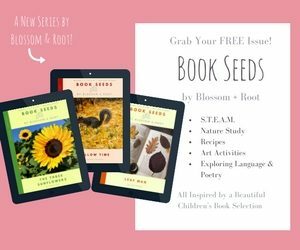 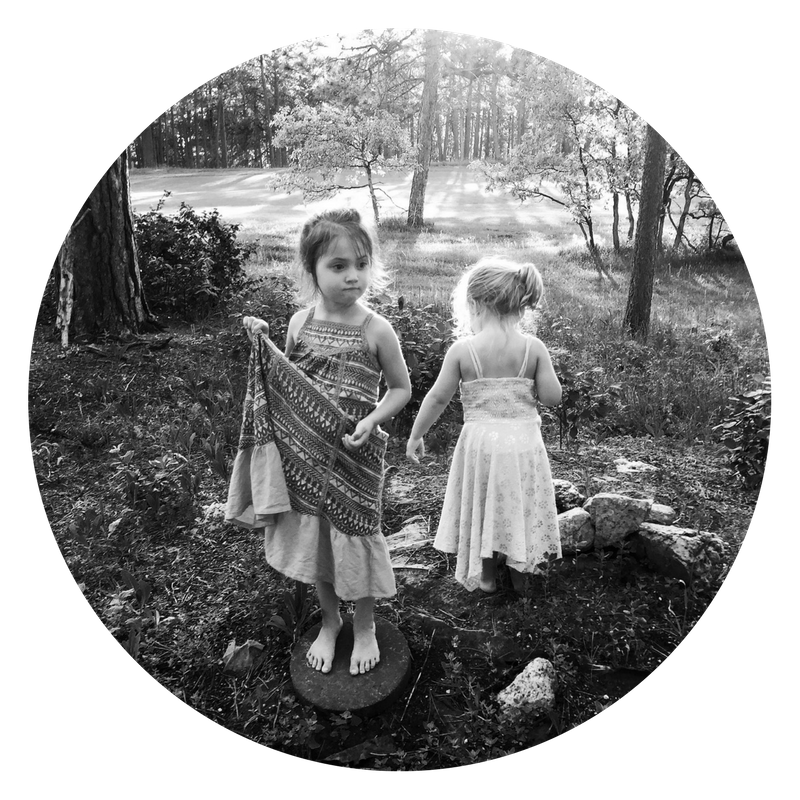 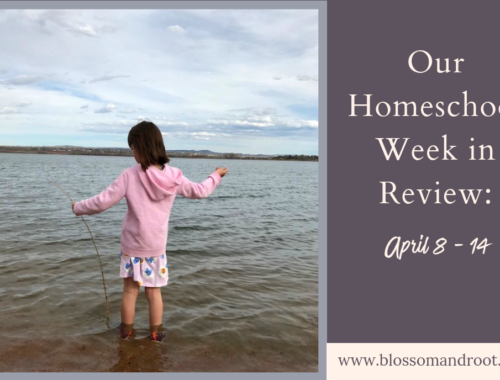 Brave Writer Lifestyle, Our Homeschool Week in Review series, S.T.E.A.M. 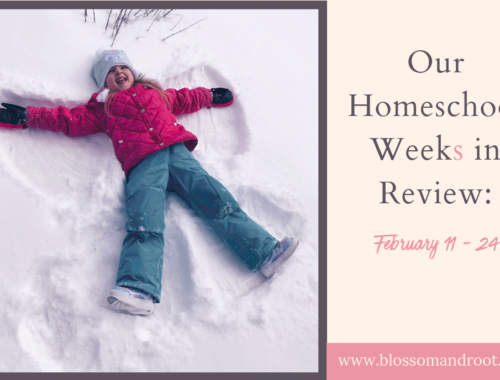 Our second week back from winter break was a busy one. 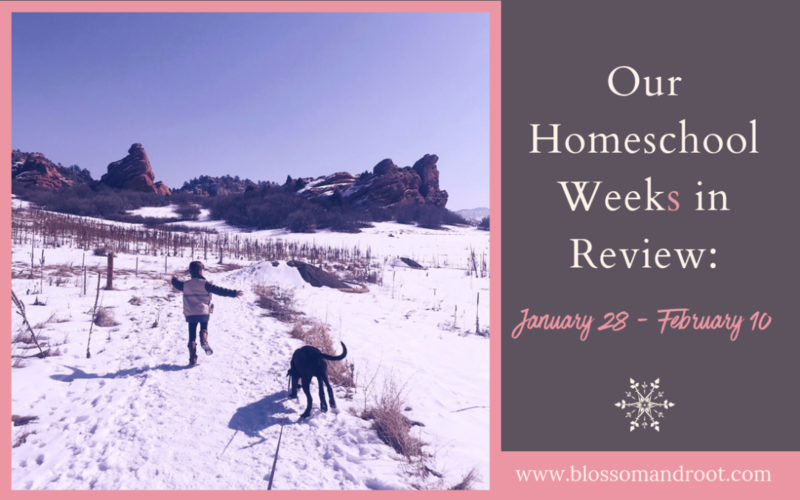 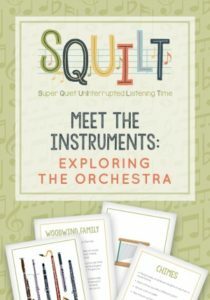 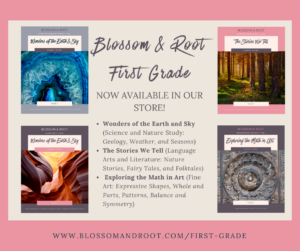 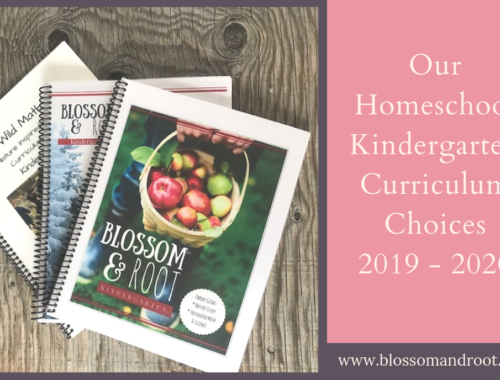 We added a bit more of our academic subjects in, went on a day-long field trip, finished two more projects from the Rooted Childhood January collection, and spent the weekend romping in the snow at my grandparents’ house in Monument.